Is London or Morocco on your travel bucket list? 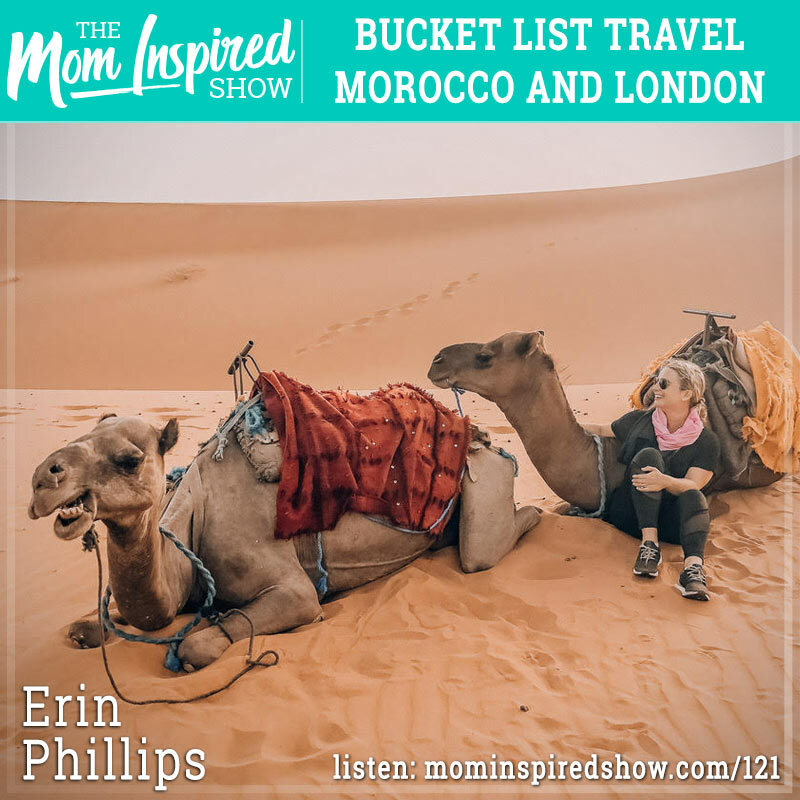 Today we have Erin Phillips on the show and on part 1 of our 2 part interview we talk all things travel. Erin shares with us her journey of moving to London with her husband and daughter from Charleston and how that opened up a love of traveling especially with her daughter. We talk about fun things to do in London with kids as well as some yummy places to eat while you are there! She shares with us how she has taken advantage of living in London and has traveled to other places that she might of not traveled to from the States. One place that she has loved is Morocco! She chats with us about riding a camel, sleeping in the desert and her lovely experience with the locals. One tip that she gave us for traveling to Morocco is that it is key to have a local guide. Hear what she says about this topic and more on the podcast. Here are the links from Erin for London and Morocco. If you find that you are overwhelmed and wanting help, feel free to reach out to me and I would be happy to help you!